Love the "brick" castle in the background! Oh my gosh, Nathan, I love you. I am bookmarking all of these, seriously. 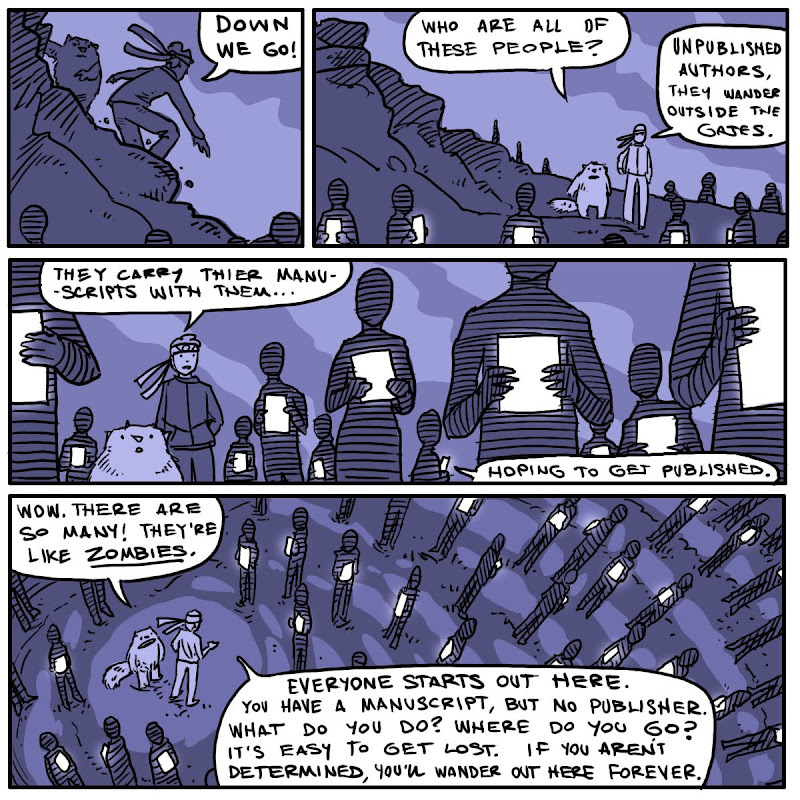 Wow, your publishing world is SO SCARY! I don't know there Skippy, a brickocide seems a bit dark for the picture book set. 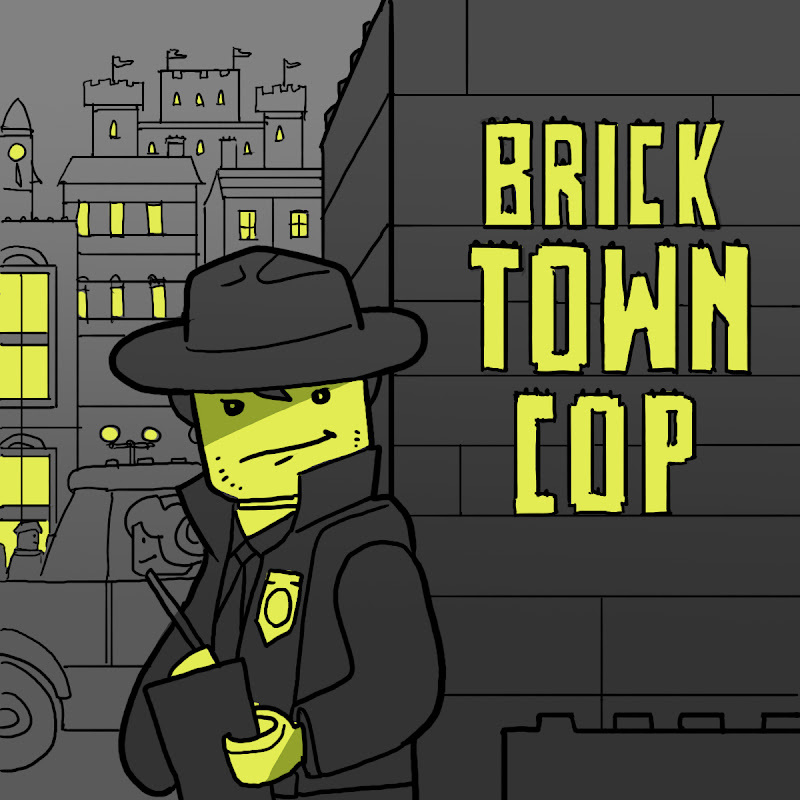 Maybe this one should be a graphic novel, then you could draw all those brick separations in very, very tiny pictures. Ah, but DaNae, you don't know what "Brickocide" is. In my house, it's when a kid uses their teeth to separate bricks. I will not tolerate any form of Brickocide. Can I preorder? And Nate, little Miss Naive here, but you've already published two of your own manuscripts, doesn't that keep you out of the fearful valley? Can't you just call the publisher and say, here comes another one?